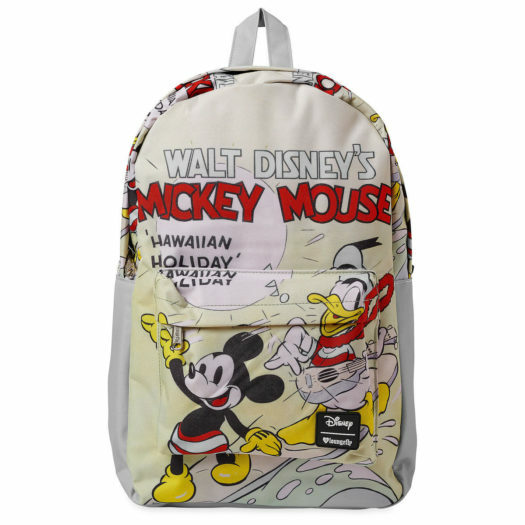 Home Loungefly New Disney Backpacks, Satchel and Handbag by Loungefly Released Online! 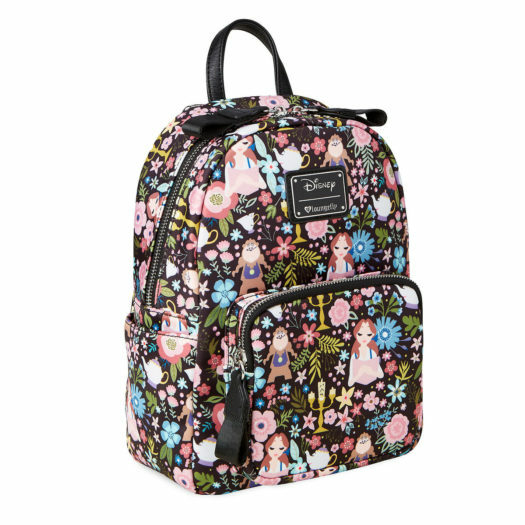 New Disney Backpacks, Satchel and Handbag by Loungefly Released Online! 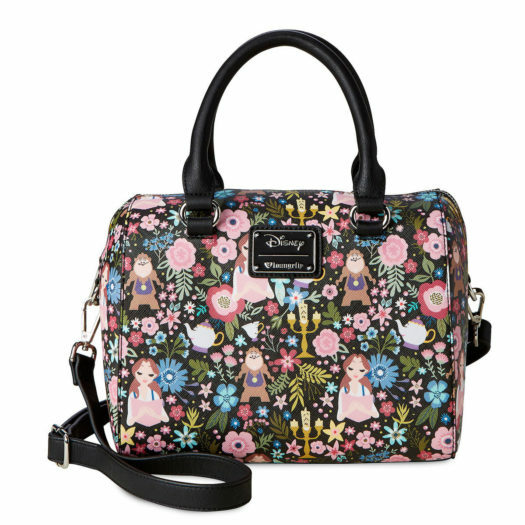 Four new Disney Loungefly items have been released online. 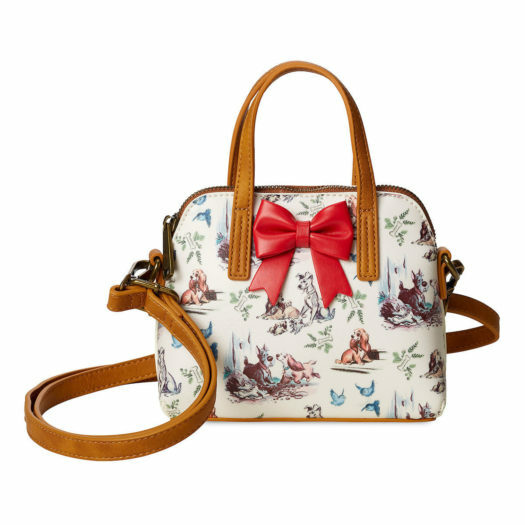 The new Lady and the Tramp Mini Handbag, Beauty and the Beast Satchel, Mickey Mouse and Donald Duck Hawaiian Holiday Backpack and Beauty and the Beast Mini Backpack are currently online at ShopDisney.com. Click on the links below to order these new Loungefly items today! Previous articleNew Hot Topic Exclusive Captain Marvel Pop! Vinyl Released Online! Next articleSneak Peek at the upcoming Hot Topic Exclusive Dark Knights Batman the Dawnbreaker Pop! Vinyl!